We have several different birthday party options that we offer for your special day. Package 1 is “Simply Horses.” It’s a 2-hour package filled with fun. We always start with safety, take a tour and meet the horses. The birthday child will get to pick their horse for the party. 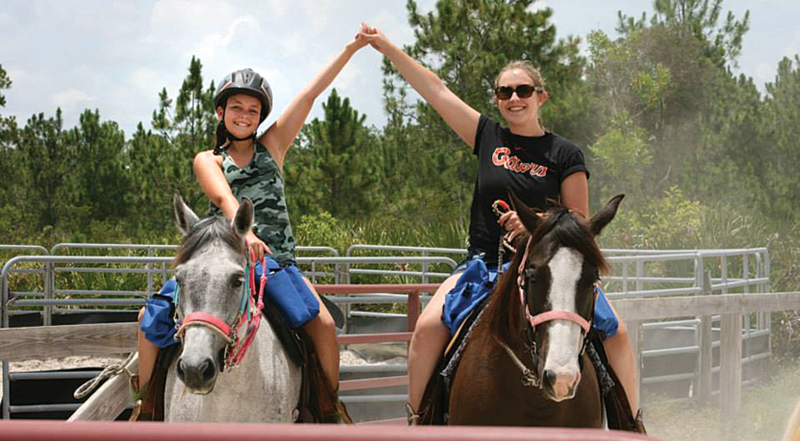 Package 2 is “Next Hoof Up.” This is an exciting 3-hour party with horse games and riding on the trails. Package 3 is “Best in Show.” A 5-hour unforgettable birthday! 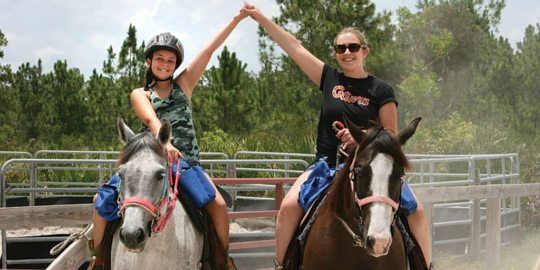 Horsin’ around game, crazy craft time, and best of all take a trail ride through the forest. Working up an appetite? No problem, you get hot dogs and hamburgers. Don’t stop now, let’s cool off in the sprinklers or roast some smores over the fire. Prices vary, depending on number of riders.